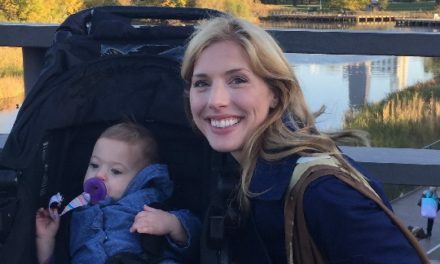 After giving birth in a hospital and spending the first 24 hours being woken up by other patients in the rooms beside me, yelling staff and all around chaos I started wondering if I should choose a home birth next time. Depending on the doctor and overall health of the next pregnancy, if it is an option, I am certainly considering it. 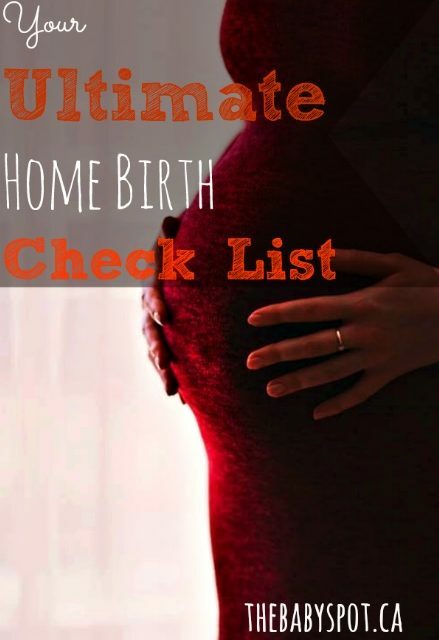 I wanted to have a home birth check list ready so when I do have my baby at home, I was prepared. Actually, many women across the world are now opting for home births. They have a midwife and speak to their doctors. Make sure to speak to your doctor if you are considering a home birth. A home birth can be comforting to a Mom in labor and also after the birth, provide her with more comfort, attention and rest than a hospital birth. -video camera (if you want to film the birth) Make sure that it is charged! -a list of the nearest hospital and where the maternity ward is located. -a list for the baby sitter of nearby parks for the kids if the labour is long, movies for the children to watch, homework that may need to be done and some great home cooked meals. -a little extra money if you have hired a baby sitter in case of an emergency. Congratulations on choosing a home birth! This ultimate list will leave you fully prepared for your big day and it is good to be over prepared than underprepared. We wish you a safe and happy home birth and a big congratulations on your new bundle of joy!